INDY’s passion is driven by our aim to bring true cinema experiences to local communities that don’t have their own cinema facilities. 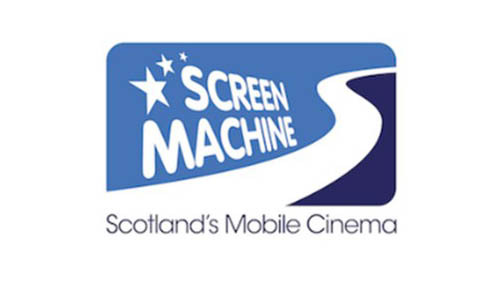 In 2017, INDY are proud to announce a strategic partnership with Regional Screen Scotland’s iconic Screen Machine to further strengthen the health and provision of community cinema across the Highlands and Islands of Scotland. 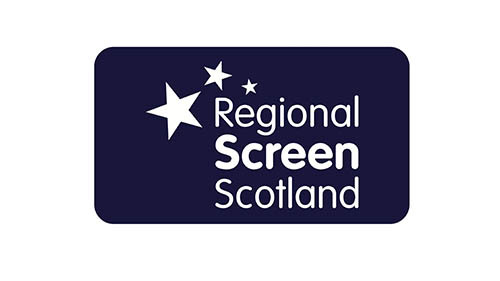 Our own touring cinema compliments the locations served by the Screen Machine and collectively, our touring cinemas cover the length and breadth of Scotland and into the North of England, visiting towns and villages that would otherwise miss out on watching new releases or old favourites. We set up our mobile cinema in town halls, art centres, school halls, film societies, community centres and part-time picture houses, utilising our state-of-the-art DCI compliant equipment and technical expertise to transform venues. We show the brightest new releases and blockbusters, the best of British independent and world cinema, popular family films and cult classics, attracting audiences from across the local community. Our Complete Cinema Solutions support services include providing a full cinema booking service tailored to your venue, helping you to promote your event and boost ticket sales within your community. As champions for cinema, we aim to help communities establish their own permanent independent venue. Over the years, over 30% of our mobile cinema venues have successfully built their audiences. Having proven local demand, those venues have been able to invest in their own equipment and now run their own cinemas showing a diverse range of films, backed up by INDY’s technical and admin support. Want to open a cinema?